The 14th Night of the Museums, a cultural event held across Croatia, will be held again this year on the night of February 1st. The Night of the Museums is a popular event in which museums and galleries open their doors to the public free of charge and often, organize some special events. 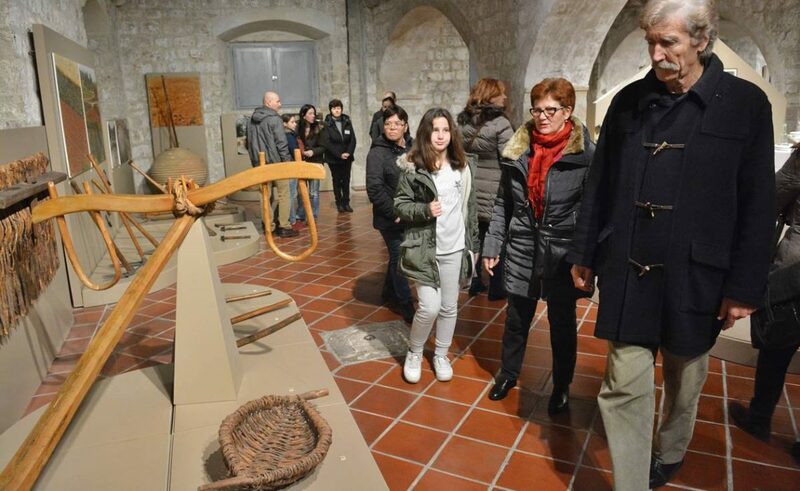 Over 200 museums, galleries and other cultural institutions in 100 Croatian cities and towns will take part in this year’s event. The main theme of this year’s event is digital technology. Croatian museums and galleries use modern technology every day, which gives them an innovative and creative approach to new opportunities and provides better accessibility to museums for new segments of the public through various digital platforms such as mobile applications, tools, VR headsets and many more. Below are the links for programme cultural institutions of Dubrovnik prepared for this special night! If you happen to be in Zagreb tomorrow, check out the programme in our capital city!